For aged skin, laser skin resurfacing treatments can remove years of damage in as little as one quick treatment. Patients with acne scars, fine lines & wrinkles, uneven skin texture, melasma, large pores and even sun-induced “blotchiness” or redness can benefit from laser skin resurfacing. Traditional laser skin resurfacing treatments were often harsh, painful and required significant downtime. Recent innovations in non-ablative fractionated skin resurfacing have made these treatments quite popular, due to minimal downtime and excellent results. Treatments can be performed on the face, neck, chest, arms and hands. 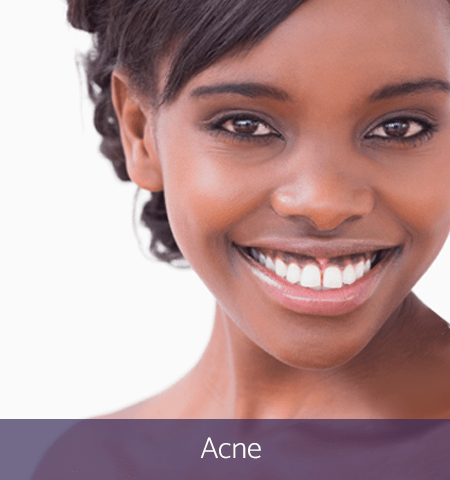 Acne can lead to various degrees of scarring. As pores swell from an acne-causing infection, the follicle wall can break down. A shallow break can usually heal quickly. However, a deep break can allow the infection to spread and ultimately cause a lesion that leads to a lasting scar on the face. Acne scarring can diminish a person’s well-being. In severe cases, the loss of self-esteem can lead to feelings of isolation and hamper professional and personal relationships. Laser skin resurfacing utilizes proprietary technology to help patients reclaim youthful looking skin. Patients spend billions of dollars each year on over-the-counter creams, lotions and rituals to treat wrinkles. 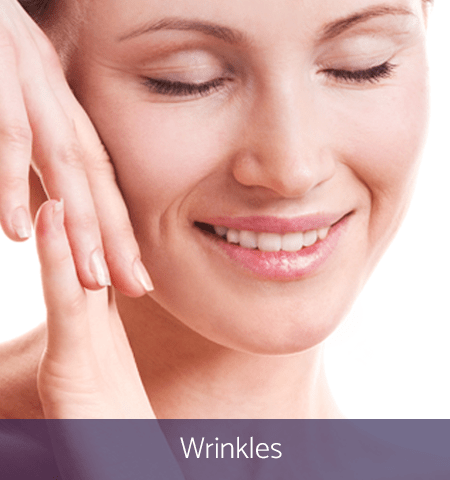 Aging, sun exposure, heredity and lifestyle factors including nutrition, alcohol consumption and smoking all may contribute to facial wrinkling. These problems, as well as certain other skin conditions, may be improved by Laser Skin Resurfacing. For more information or to schedule a consultation with our Licensed Master Esthetician, please call 702.410.9800 or fill out the consultation form to the right. Please be sure to visit our Laser Skin Resurfacing Photos and our Patient Reviews Page to see what other patients have to say about Reynolds Plastic Surgery and Med Spa.